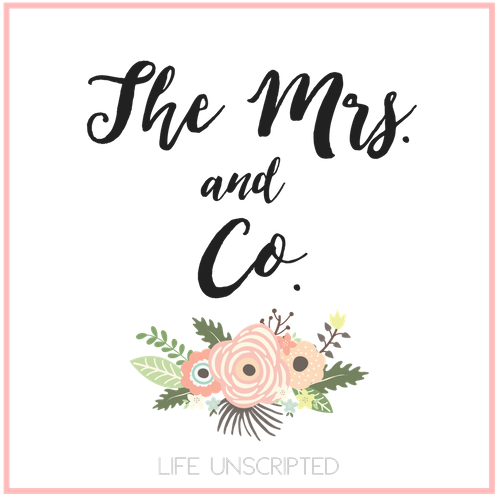 No Reply Blogger - The Mrs. & Co. I can't tell you how many times I go to reply to comments from my dear blogger friends that have been left on my blog and I can't! 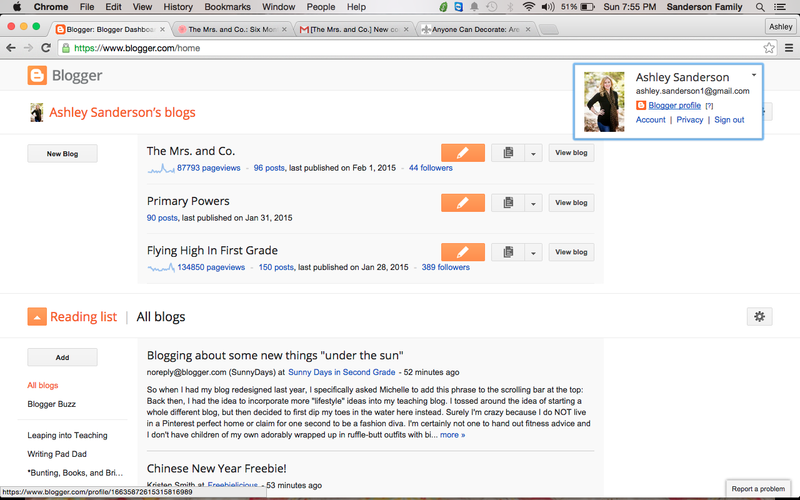 Now I can reply on my blog page, but I want to be able to email you! You want to know why I can't? Because they are considered a "no reply blogger". That means that no one can reply to your comments through email. I hope you don't feel like I'm ignoring you, because I'm not! I want to be able to reply to your comments so if you want to check and see if you a no reply blogger, Here you go! Follow these steps to make it easy for people to reply to your comments! 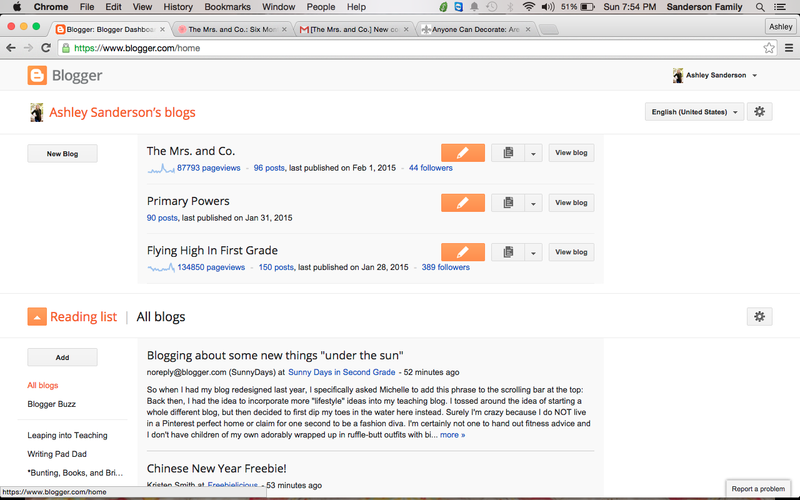 First, go to your blogger dashboard. In the top right hand corner you will see your name. When you click on it, this box will appear. 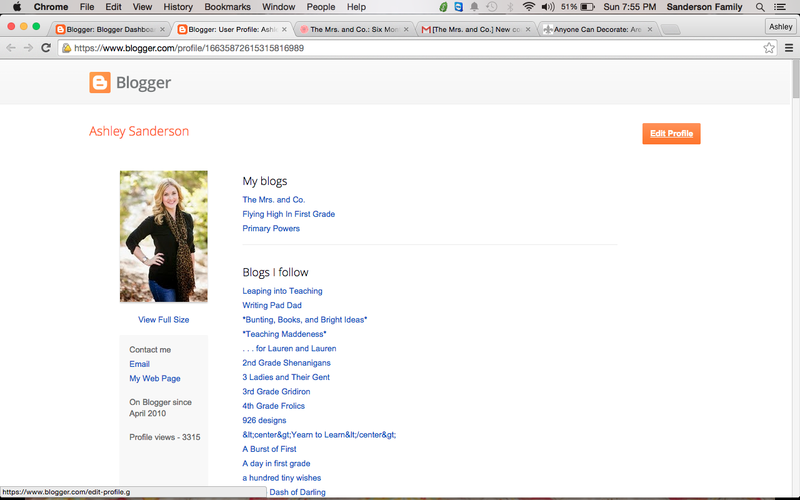 Click Blogger Profile. A new window will open up and it will show the blogs you are an author for and blogs you follow. Click the orange box in the top right hand corner that says "edit profile". If you are a no reply blogger, this is what your page looks like. The "show my email address" is unchecked which means that your email doesn't show up when someone tries to reply through email to your comment. 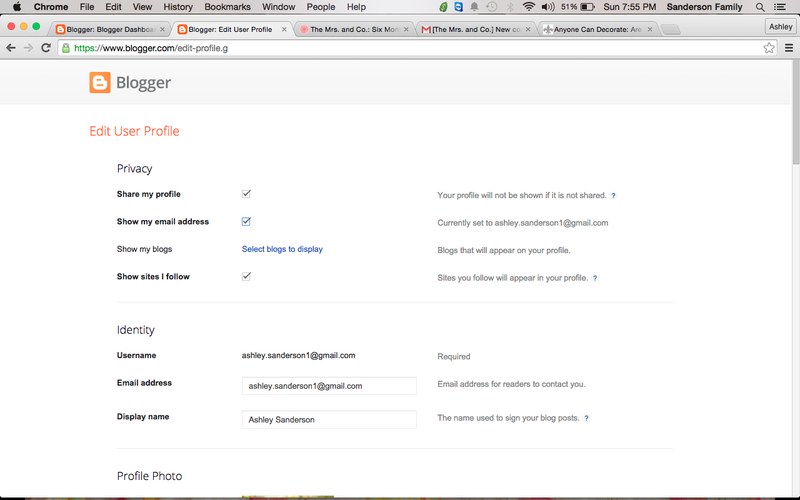 To change that, click the "show my email address" box, scroll down to the box of the page, and press the orange "save changes" box. Glad you're sharing this. I hate when people are no-reply bloggers... then I can't respond! Perfect post! Super easy solution :) Thanks for sharing! Now let's pin this like crazy to get the word out! I do not think this is a good strategy. But if you are working at essay writing service and have no time I can understand this.